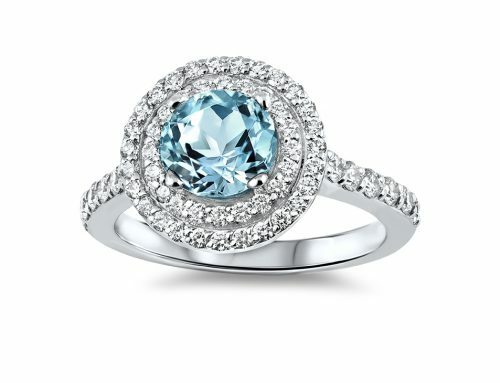 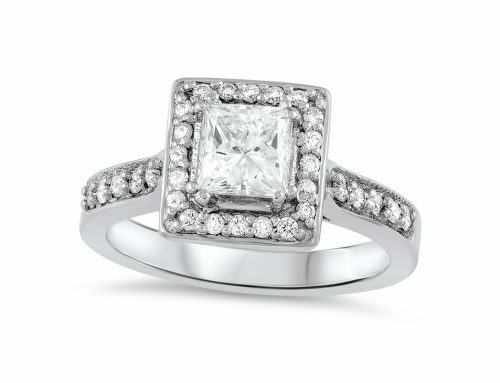 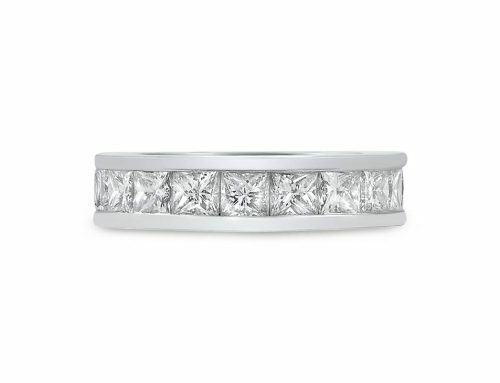 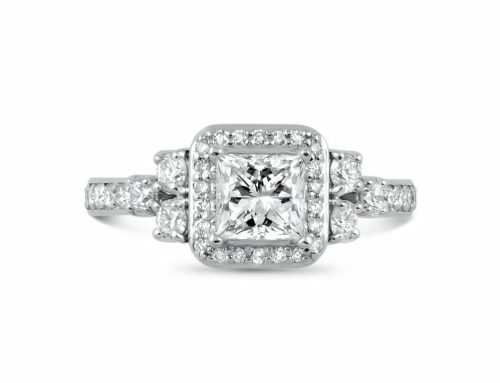 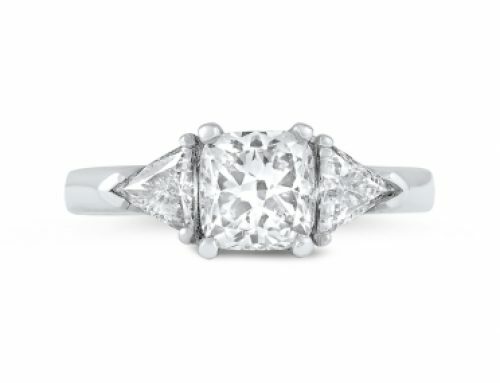 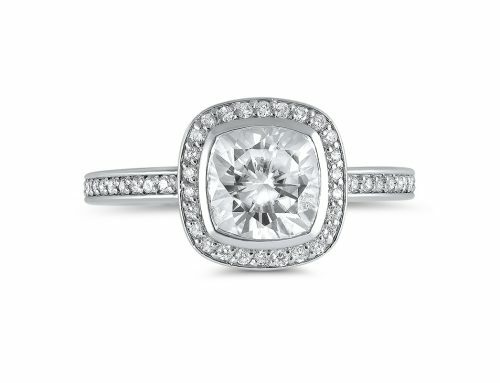 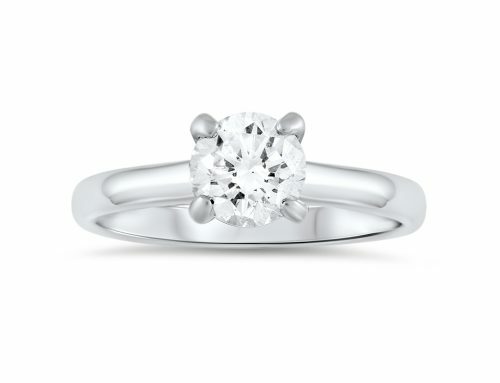 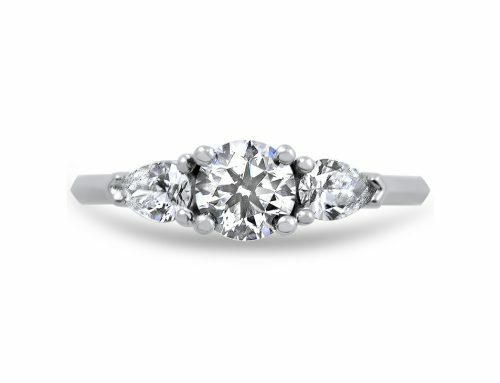 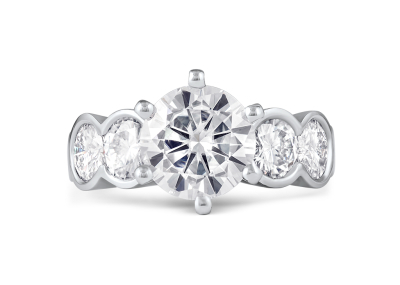 Five-stone platinum ring with a 2.7 ct center stone set with 6-prongs. 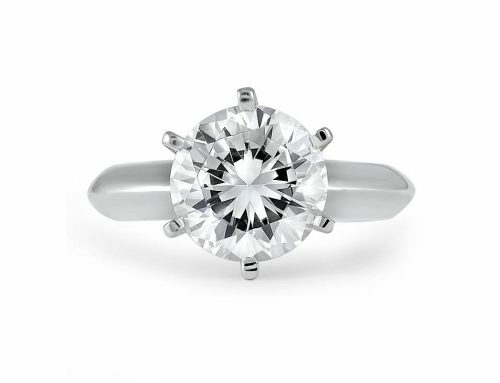 And four 0.50 carat bezel-set side stones. 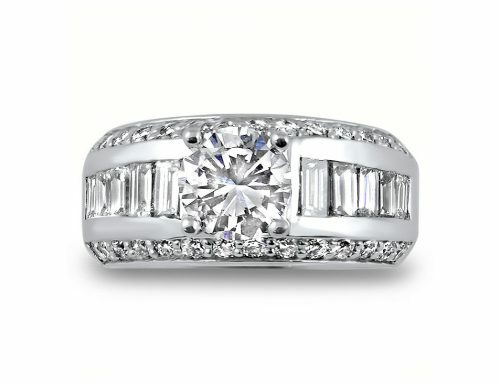 Total weight 4.7 ct.
My client had been dreaming about this right-hand ring for more than 20 years. 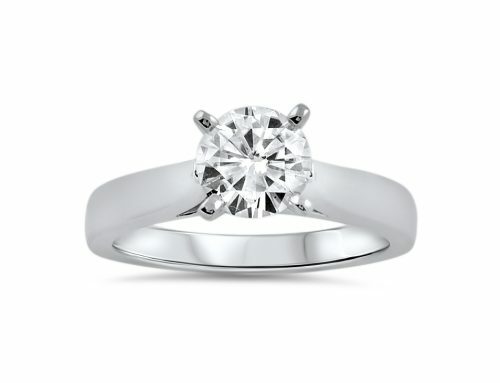 And came to me with several pictures. 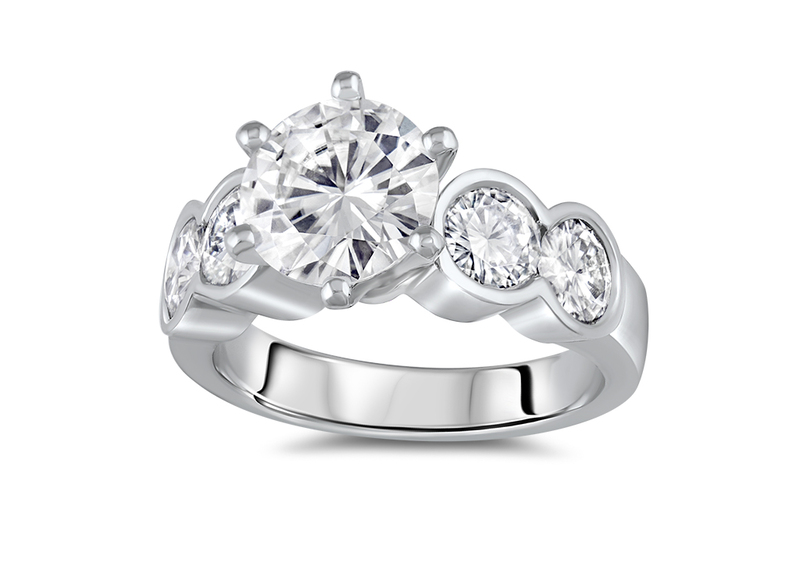 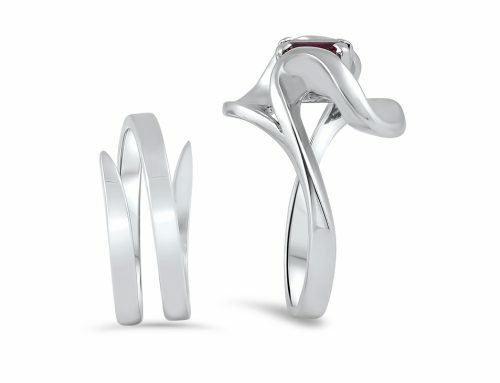 We started with seven stones but after creating a rough model, we quickly moved to this 5-stone design. 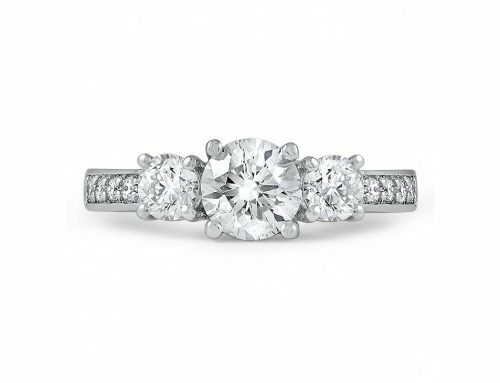 It’s the ideal mix of beauty, comfort & impact — with all stones clearly visible on her hand. 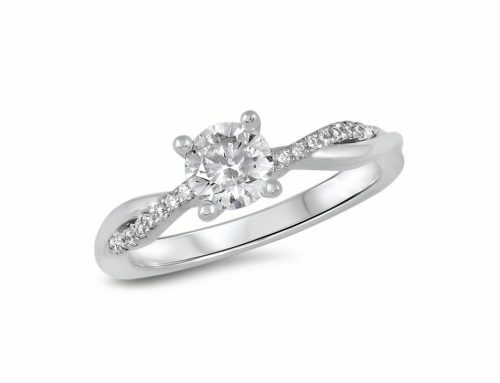 I priced out various options — with different gem sizes & metals — to ensure she was 110% happy before moving forward.